This mini-martini shaker is a great item for yourself or someone who loves their Martini’s, Manhatthan’s and Cosmo’s. 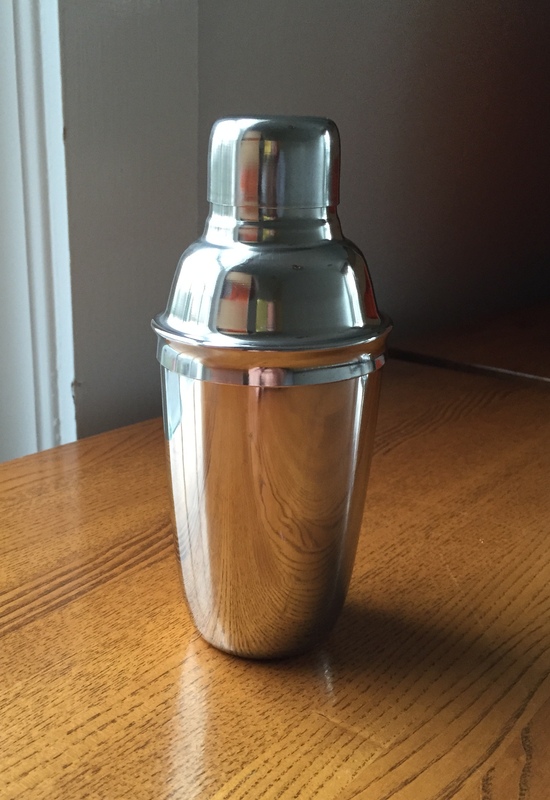 These shakers are perfectly sized to make the best martini everytime. It is stainless steel and dishwasher safe. Cheers!